The department of computer engineering at the BIHE is committed to offering graduate courses on par with international standards. Our online courses are administrated by faculty from around the world who have graduated from and are teaching in the top universities of the world. Courses are selected to satisfy the needs of the industry while providing the capability to advance to higher degrees. 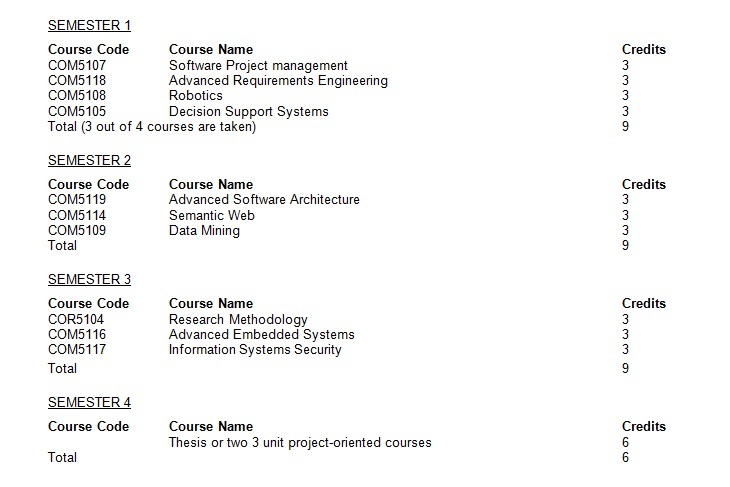 The program focused on software engineering courses such as Software Project Management, Requirement Engineering, and Software architecture. In addition covers subjects from Embedded Systems to Robotics.